Fresh from her triumphs with the tragedies of Othello and Macbeth, Theatre for a New Audience’s associate artistic director Arin Arbus turns to comedy. 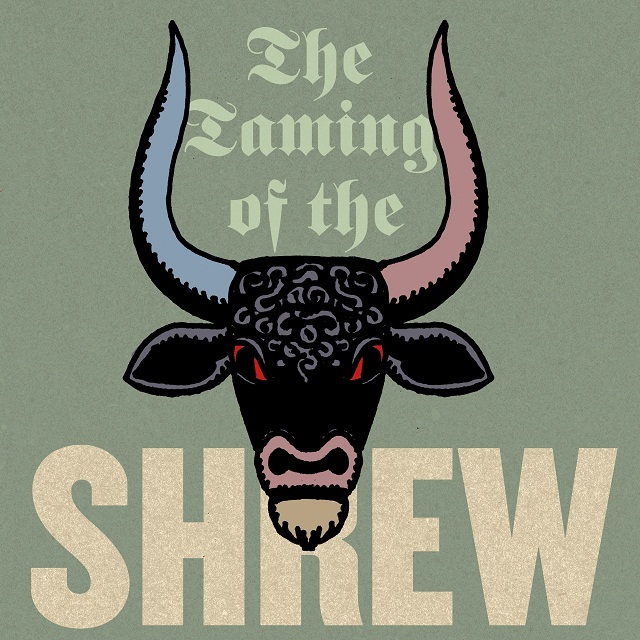 Shakespeare depicts a rough world where everyone is out for themselves — scheming, deceiving and hiding beneath disguises. Forced to marry a brash young gold-digger so that her sweeter, younger sister may marry for love, the temperamental Katherine proves to be more than Petruchio bargained for. While Harold Bloom writes, “Kate and Petruchio…are clearly going to be the happiest married couple in Shakespeare”, others see the play as a simplistic story of female subordination. Arbus finds a hilarious and subtle tale of determination: two absurdly stubborn and whip-smart people lock horns because they are both bent on achieving satisfaction on their own terms.